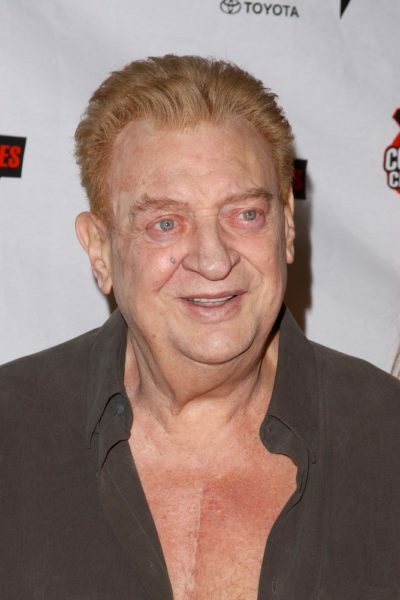 Place of Birth: Deer Park, New York, U.S.
Place of Death: Westwood, Los Angeles, California, U.S.
Rodney Dangerfield was an American stand-up comedian, actor, filmmaker, musician, and author. Rodney was born Jacob Cohen, or possibly Jacob Rodney Cohen. He was the son of Dotty/Dorothy (Teitelbaum) and Phillip/Philip Cohen, who performed in vaudeville under the name Phil Roy. His father was born in New York, to Russian Jewish parents. His mother was a Hungarian Jewish immigrant. Rodney was married to Joan Child, until his death. He had two children with his former wife, Joyce Indig. Rodney’s paternal grandparents were Jacob Cohen and Sarah Adelson. Rodney’s maternal grandparents were Tony Teitelbaum (the son of Joseph Teitelbaum and Fannie) and Lena Kesler/Kessler. I would agree Fuzzybear. He looks a bit ill in that photo too. Been working behind the scenes putting up new profiles and pics. Is that a propped up dead body?